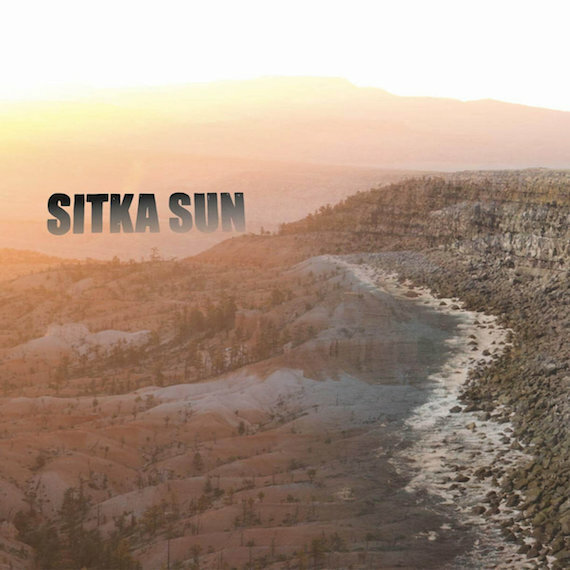 Sitka Sun, the self-titled album marking the inaugural release from The Long Road Society, introduces itself as an Afrobeat record – and in some ways this is true. But it’s also not, as the six genre-bending tracks contort the record into something else, something hard to categorize. And it’s all the better for it. While the flagship number “Yes Yes Forward” evokes lead musician Patrick Murphy’s inner Fela, it soon dissolves into a swaying, psychedelic vehicle breaking freely into looser, spacey-er jams that would not seem out of place at an erstwhile Bay Area be-in. In fact, The Long Road Society sprouted from Oakland, CA, but the album finds its provenance in the Finger Lakes region of Western New York, where it was recorded by Murphy and a group of musicians from the aptly named afrobeat ensemble Big Mean Sound Machine.